The Georgia Bulldogs, who defeated the UMass Minutemen 66-27 on Saturday, have remained 5th in the AP Poll and Coaches Poll for Week 13. Georgia received 1,288 points in the AP Poll, which is the same number of points they received in the Week 12 poll. In the Coaches Poll, UGA received 1,347 points, down 22 points from Week 12. 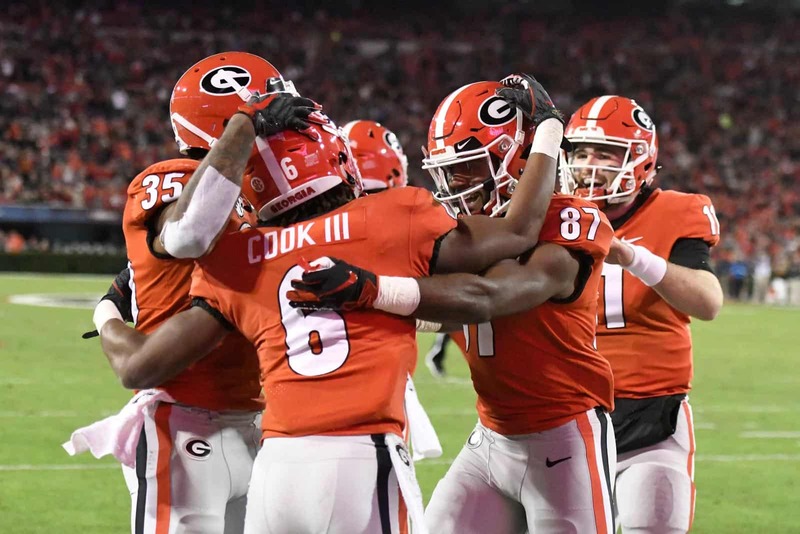 Georgia’s next game is Saturday, Nov. 24 against the Georgia Tech Yellow Jackets at Sanford Stadium in Athens. The game is set for Noon ET and it will be televised by the SEC Network.